Last year, the hot topics were journaling, bedtime teas, hot chocolate, Earl Grey dessert, and gratitude meals. That’s a pretty tasty year, indeed. Let’s see what 2017 brought us for favorites? Jessica’s Earl Grey Honey Lavender Tea Cake Recipe takes the cake (sorry, pun intended! 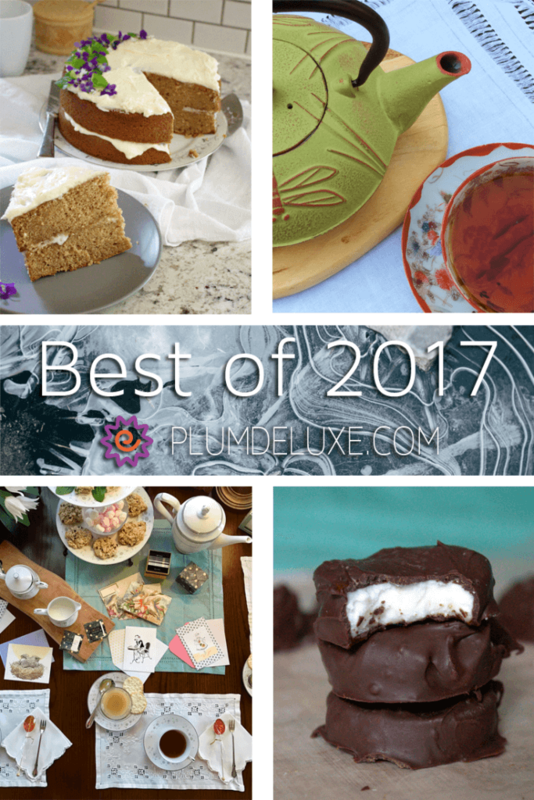 ), and another tasty Earl Grey dessert wins the top spot for 2017. 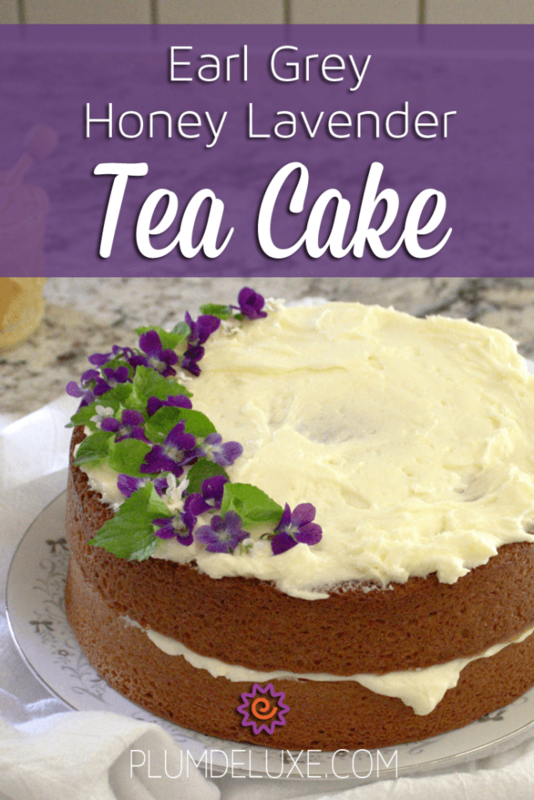 Hard to go wrong with such a nice recipe — everybody loves tea cake, and I can’t think of a better pairing than honey and lavender. 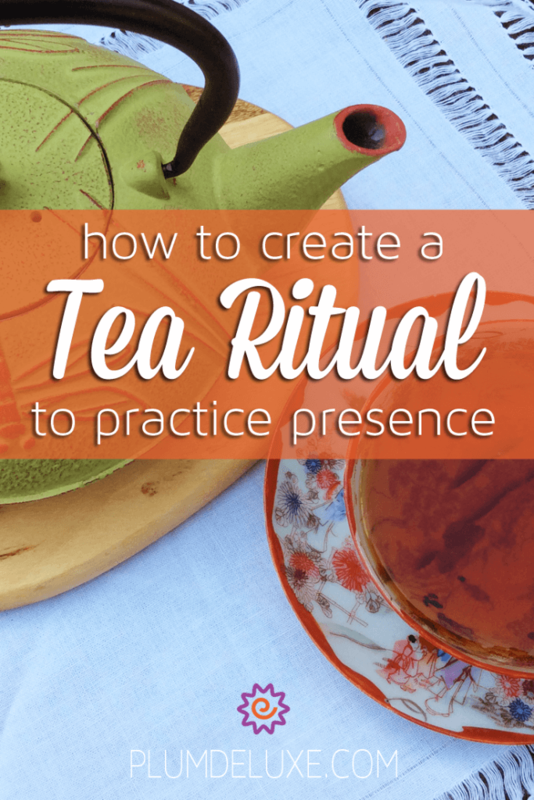 2017 was anything but a calm year, so it isn’t surprising that our piece on Practicing Presence — A Tea Ritual resonated with so many of you. We loved this piece because it was written by one of our longstanding community members, Katy. (She was also on our podcast.) If you need an emotional time out, be sure to check out this post. 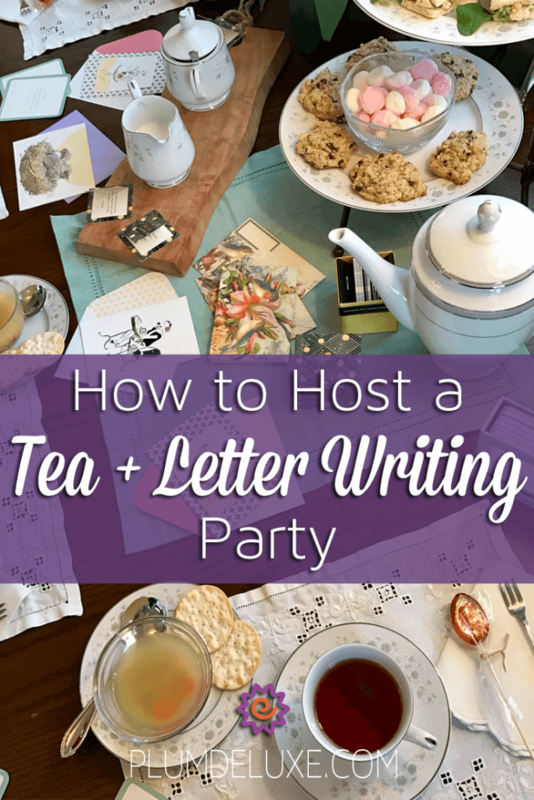 Along similar lines, whether it was to write your congressperson or send a surprise love missive to friends and family, Tasha’s wonderful How to Host a Tea & Letter Writing Party was a top hit in 2017. If you didn’t host a similar party, we can’t recommend it enough. What could be a better way to spend quality time with friends than by drinking tea and eating delightful snacks and putting your energy to good use. 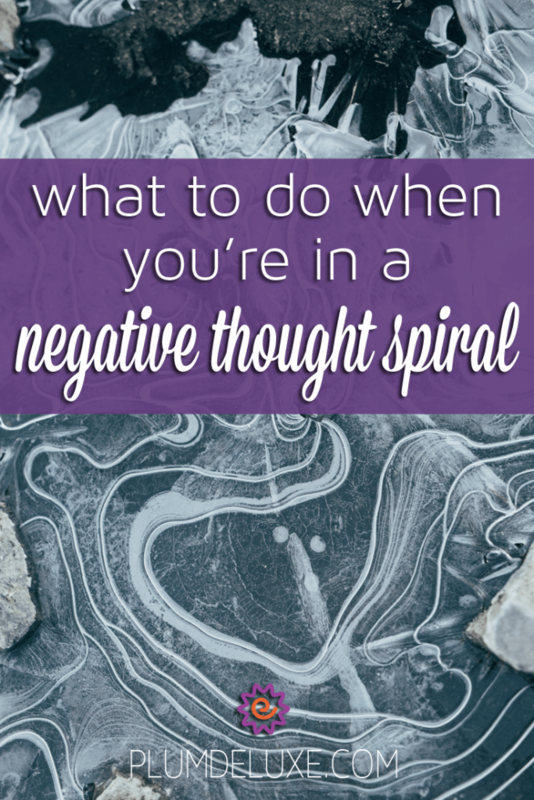 If you felt like 2017 sucked, you aren’t alone — one of our most popular pieces of 2017 was What to Do When You’re In a Negative Thought Spiral. I have mixed feelings about this piece showing up in our top 5 for 2017, but, I am hopeful that it was helpful. I know I turn to this advice often and often. When in doubt: stop and take a breath. 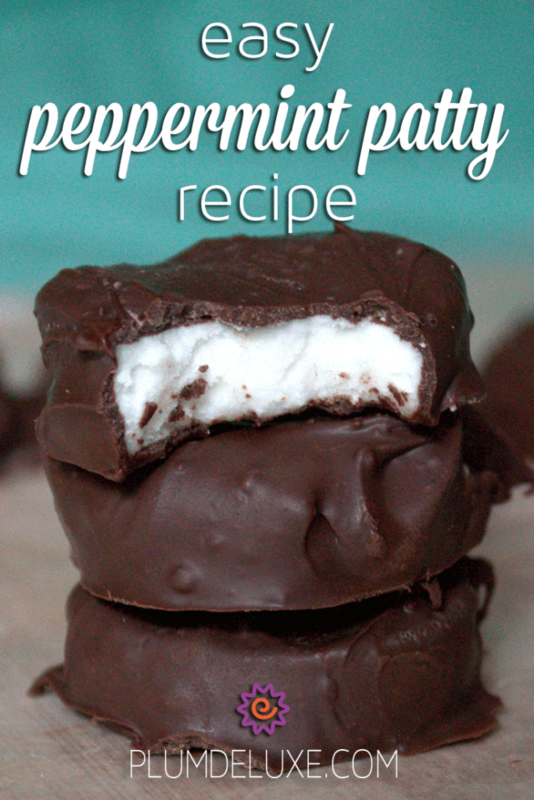 Last but not least is one of our best copycat recipes of the year: Easy Peppermint Patty Recipe. Ain’t nobody going to complain about a nice refreshing sweet treat. These are also great gifts if you’re putting together a care package for a friend. They really are that easy, so get in the kitchen and enjoy a pick-me-up. You deserve it.